I just started my summer, and, contrary to popular non-teacher belief, I am ready to get busy LEARNING and WORKING. 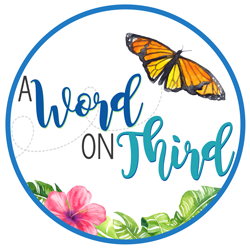 This summer I'm planning to lead and present a few workshops in my school district, attend some workshops, tutor, build up my blog and teacher's pay teachers store, and run a week-long science summer camp. I am BEYOND pumped. 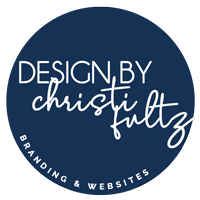 The idea of creating things that I love with a little added flexibility (and sleep) to my schedule has got me totally energized. I wanted to talk to you today about summer reading. 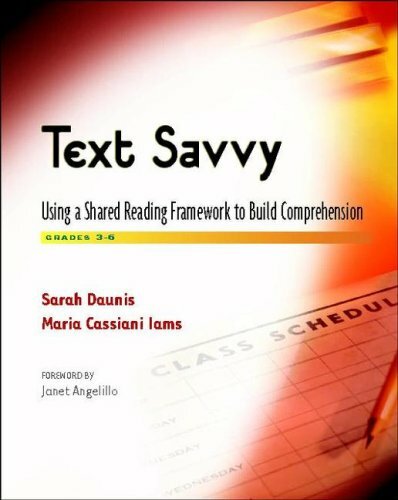 I don't know about you, but I find that it is close to impossible to get any substantial amount of reading done-be it professional or pleasure-during the school year. I'd find that the first time I was able to sit down and attempt to read during the average day, it was around 9:30 PM. 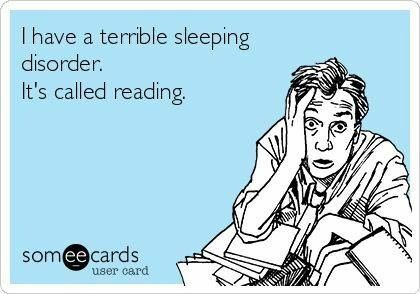 I'd cuddle up in bed with my book, my pups, and my fiancé, and five minutes later, I'd read a pag-ZzZzZzZzZzZzZzZzZzZzZzZzZzZzZz. Every night, I'd settle into bed with the hopes of reading a little bit more than I did the night before (AKA more than 2 and a half paragraphs). Of course, I'd have to reread the last few pages 2 and a half paragraphs I read the night before; after all, I fell asleep in negative two seconds and remembered NOTHING of what I read. Sometimes this is even hard to fit in during the summer. Whether you're a mom, a camp counselor, a summer school teacher, vacationing, or catching up on the 23948293472304 appointments/errands you couldn't fit in during the year, summer isn't always slower. Sometimes I will sit down at the end of a summer evening and wonder how the day got away. How could the only things I got done on my to-do list for the day be one load of laundry and cooking my family dinner? This is me, except you just need to switch the words "sleeping" and "reading." Well, this just wasn't cutting it for me. I wondered why this was so hard for me to accomplish when I genuinely wanted to learn and have a productive summer. Finally, after a few less-than-ideal summers, I found the answer. It's really quite simple: I think that teachers tend to thrive on structure, just like their students! Summer can be really difficult for some of us because we don't always provide ourselves with the structure that we provide for our kids. I try to give myself a rough schedule of my day so that I can fit the most important things in. Sometimes it involves multi-tasking, and sometimes it just involves just a little bit more commitment and a little bit less Netflix. I am hoping to read 4 books this summer. I could make a bigger list for myself, but I want to be realistic. Great! You're committed! I'm counting you in! Now how can you read 4 (or 3 or 10 or 39,240,823) books this summer? Well, in third grade at my school, we have our kids participate in book clubs. The first book club meeting is always pretty similar--the kids preview their books, perhaps generate some focus questions to guide their research on a topic or thinking about themes and characters, and they MAKE. A. PLAN. Yes, that's right, they figure out what they will read and when they will read it. Well, I realized that if my third graders could do this, and if I was the one who TAUGHT them how to do this, then there was no reason I couldn't do this. Guess what? It works! I am carving out some reading time for myself each day during the week. 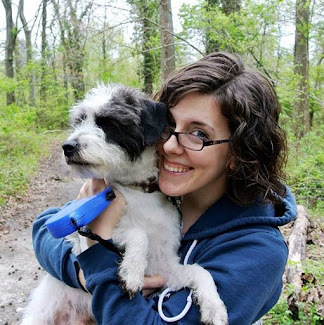 Sometimes I might end up taking my reading to the dog park with me if the park is slow and the dogs there are nice. Maybe you are a beach bum and can relax while you read about classroom design. I think the key for me is to fit in 20 minutes of reading every day. Maybe you need to plan to read a certain amount of chapters or pages a day to fit it in. Each book and each reader is different. The key here is to be realistic with yourself, plan it out ahead of time after previewing your book, and stick to your plan. I'm going to jot some notes down while I read and figure out how to incorporate what I'm learning into my classroom practice come September. Above is a picture of my plan, which I wrote in my fitness/personal planner after previewing my first book. I decided to write it there because I look at it every day. I suggest writing your plan in a place that you will see regularly. Maybe you're a google calendars kind of teacher, but I tend to be a pencil-and-paper gal myself. I'm reading 2 chapters a night during the week nights with the exception of Monday, since that chapter is on the longer side. You might even want to save some of your personal plans to show to your kids during the school year. This shows kids that you are not only a life-long learner, but that the stuff you're teaching them is relevant and useful. I will probably jot notes on post-its and show those to my kids as well. You are always a better teacher when you PRACTICE what you teach. It's great to show kids things like your plans, research questions, notes, etc. at the beginning of a unit. It becomes much more real to them when they see you doing it too. Have you ever stopped to read alongside of your students in the middle of reader's workshop? It's really powerful, even if you only do it for 10 minutes. Anyway, I digress--that's another idea for another post! To start us off, I'll just list the 4 books I'm hoping to read this summer below. I'll include a brief blurb about them and a link for you to buy them on Amazon if you want to check them out. Some of these I've flipped through, some of them I have NO experience with. Maybe I'll blog about my big take-aways from these books later on this summer! Maybe I'll even surprise myself and read more than 4 books. I'm starting small, though, because I want to feel successful. If you're anything like me, you're always struggling to fit all of the components of balanced literacy into one short day. This books seems like it will offer me some serious wisdom. It was recommended to me by a very intelligent colleague whom I deeply respect and admire, and the book even says that it teaches its readers HOW to do what the people in this book did. Don't you hate when you read a book, love all the theory, and have close to NO practical ways to implement what they suggest you implement? YUCK! So, I'm hoping this one is not like that. It doesn't seem like it will be, and it's a pretty short book. I think it will be a quick read. I can't wait to get my hands dirty with this! You will soon learn that I am obsessed with all things Responsive Classroom. I already communicate with my students' parents pretty regularly. I keep them up to date with what goes on with their child and the goings-on of my classroom. 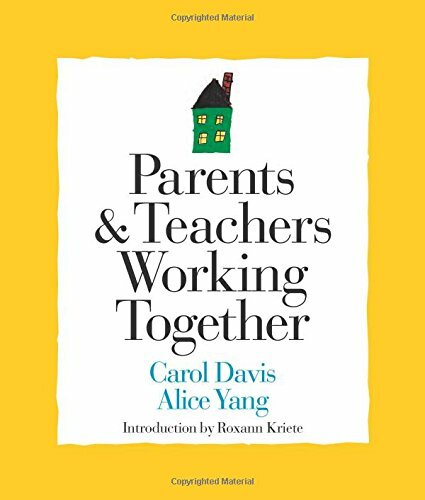 I want to read this book to really positively set the tone in my relationships with families at the beginning of the year, find ways to involve parents who can't make it into school for things like Back-To-School-Night, and work on problem-solving conferences with parents. I'm totally eager to read this! 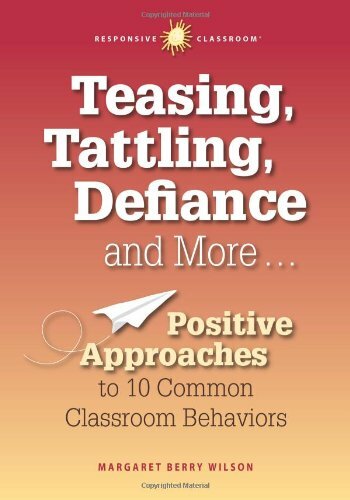 This book is supposed to focus on giving teachers simple, effective techniques on teasing, tattling, defiance, cliques, disengagement, silliness, dishonesty, being too physical, frustrations, and learning challenges. Some of these are more common in specific grade levels, but I find that many of these are challenges I face in my third grade classroom. I am NEVER the type of teacher to yell at my kids or give rigid punishments. I find that the Northeast Foundation for Children (the mother organization responsible for Responsive Classroom) is great for coming up with classroom management strategies that allow teachers to positively get to the root of a matter. While the solutions are not quick-fixes, they are authentic. If you can implement their strategies well, the problem will not resurface for the child's future teachers. That's better for the child too! Okay, if you guys have not heard of Caltha Crowe, READ THIS BOOK! I LOVE, LOVE, LOVE this educator! She is incredible. She is featured in a lot of Responsive Classroom training videos, and watching her is just awe-inspiring. You can learn so much from watching her teach. See if you can find her in their youtube clips. 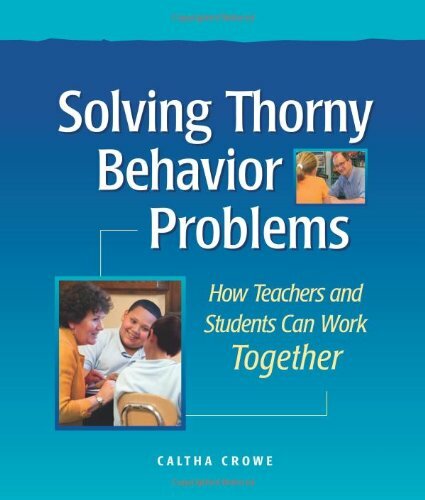 This book is on my list because she writes about problem-solving conferences (I'm not too bad at these, but I could definitely improve), conflict resolution, role-playing, class meetings (really, we all need to have these every now and then! ), and individual written agreements. Caltha tackles incredibly difficult behaviors with warmth and poise, and I am really excited to dig deeper into these topics in her book. Now you just have to decide on the books you'll be reading! If you're not interested in the four I listed, I'll leave another book recommendation below. I love this book--it completely changed the way I teach! 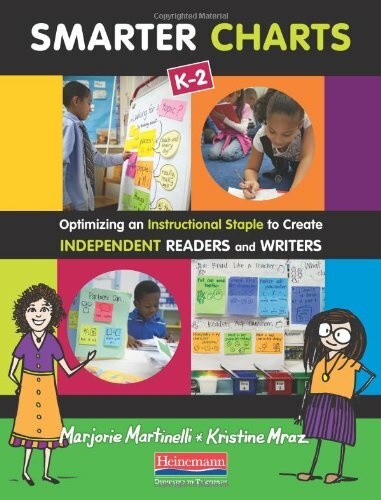 The authors are involved with Columbia's Teacher's College. Charts are now instructional material rather than stuff taking up space on my wall, and the kids really refer to them because they are involved in their creation. Sometimes I even include student work on charts as examples now, which really helps to build a struggling reader/writer's confidence. That is just one really cool strategy I learned from this book. Check it out by clicking on the picture. That's all for now. Have you noticed a pattern in my book choice? I will openly admit that I am a Responsive Classroom junkie! What are you doing this summer? What books do you want to read? Comment below!